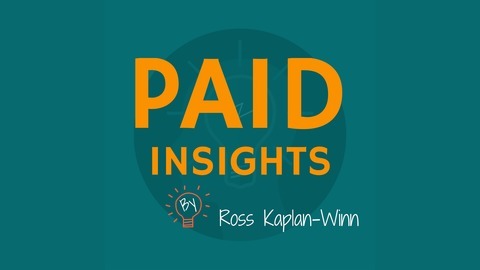 The Paid Insights Podcast will help you succeed with AdWords, Facebook Ads, landing page design, copywriting and more. I will analyze ads and landing pages of different companies in various industries so you can learn what works and what doesn’t work. Please leave a rating and review and subscribe to get new episodes automatically. 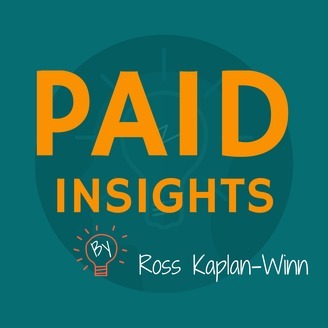 The post PIP 016: Estate Planning Attorney appeared first on Paid Insights.